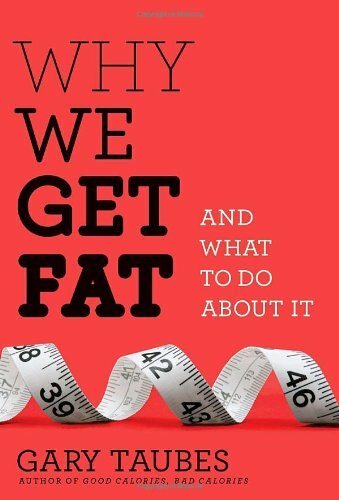 I just finished reading the slimmer version of Good Calories, Bad Calories. 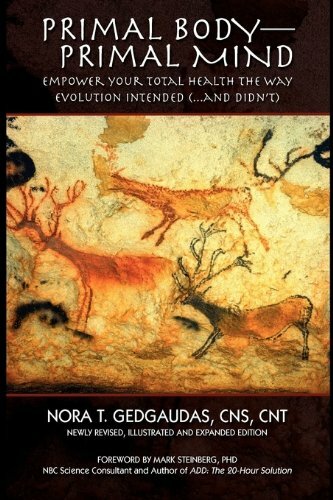 This paleolithic nutrition book was high on my list to read for a while. The is my 4th post on Intermittent Fasting. For a background, I refer you to these 3 posts.